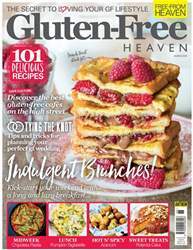 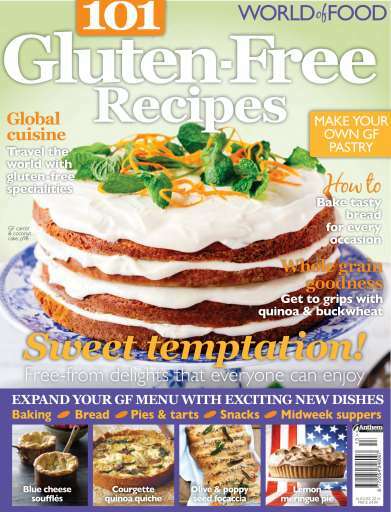 101 Gluten-Free Recipes features new and exciting gluten-free dishes to cover all meals of the day. 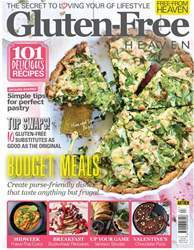 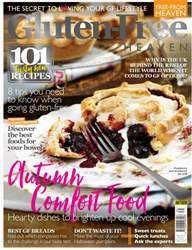 The magazine is split into five sections comprising snacks and starters, midweek meals, pies and tarts, baking, and bread. 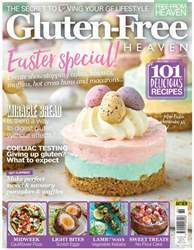 There is also an insight into author's Lee Holmes' 'Superfood' lifestyle and useful information on the differences between 'wheat-free and gluten-free'.